Offering you a complete choice of products which include lab model sparkler filter and lab model sparkler zero hold filter. 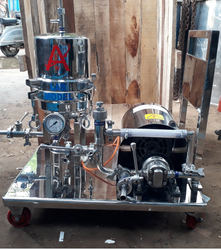 Product description:We are a renowned organization that is involved in offering quality approved Lab Model Oil Filter Machine Around 20LPH . The offered range is manufactured keeping in mind the variegated requirements of our respectable customers. Our logistics personnel make sure that the consignments are timely delivered at customers’ destinations. Product description:We are a renowned organization that is involved in offering quality approved Sparkler Zero Hold Machine for 50 LPH. The offered range is manufactured keeping in mind the variegated requirements of our respectable customers. Our logistics personnel make sure that the consignments are timely delivered at customers’ destinations. 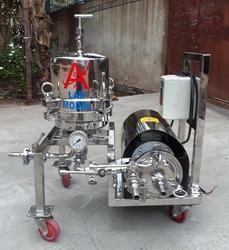 Looking for “Lab Model Filtration Machine”?